As soon as they enter the world of gelato, all artisan gelato makers learn that hazelnut is one of the favourite flavours of consumers of all ages and it should always be part of the range on display. Everyone likes hazelnuts because of their smooth, rounded flavour, their distinctive aromatic base notes and their unique, distinguishing fragrance. Due to the huge popularity of hazelnuts, gelato makers have always strived to make their hazelnut gelato stand out from that of their rivals and establish it as one of the cornerstones of their ranges. 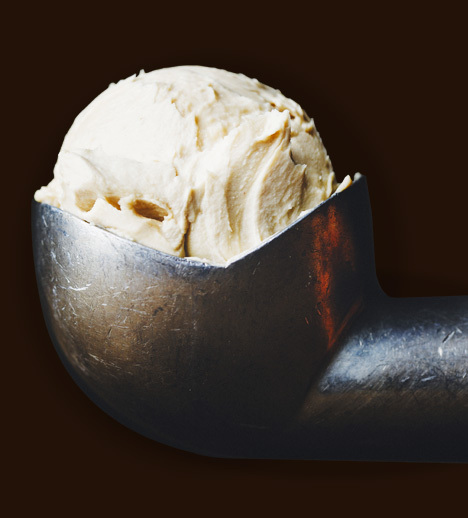 The (white or yellow) base mix is important, but an even more crucial contribution is made by the choice of hazelnut paste, which plays an essential part in creating the singular combination of colour, flavour and fragrance that can make hazelnut gelato unique and recognizable. Over the years, Prodotti Stella has expanded its range of Hazelnut Pastes in order to offer every gelato maker the products that best cater to the characteristics of their establishment and target market. What makes our hazelnut pastes really special? More than half a century of passion, scrupulously focusing on ingredients and respect for wholesomeness. We choose to use nothing but whole kernels (neither flour nor chips are included in the original ingredients). The supply specifications for the hazelnuts are extremely strict and meticulous in terms of calibre, moisture levels, lack of stink bug damage, kernel peeling, flavour and colour. Most importantly, suppliers must provide certificates to prove that they comply with aflatoxin requirements. For added safety, we carry out subsequent checks on microbiological data by performing specific analyses on every batch of hazelnuts. We take great care over the roasting process. Our special technical measures allow the very finest sensory properties of the nuts to come out in the end product. Meticulous monitoring of the roasting times and the hazelnut feeding system prevents oxidation, which would lead to an undesirable aftertaste in the refined paste.